Our general cargo boasts a recently installed Comansa 30LC 1450 flat top tower crane. 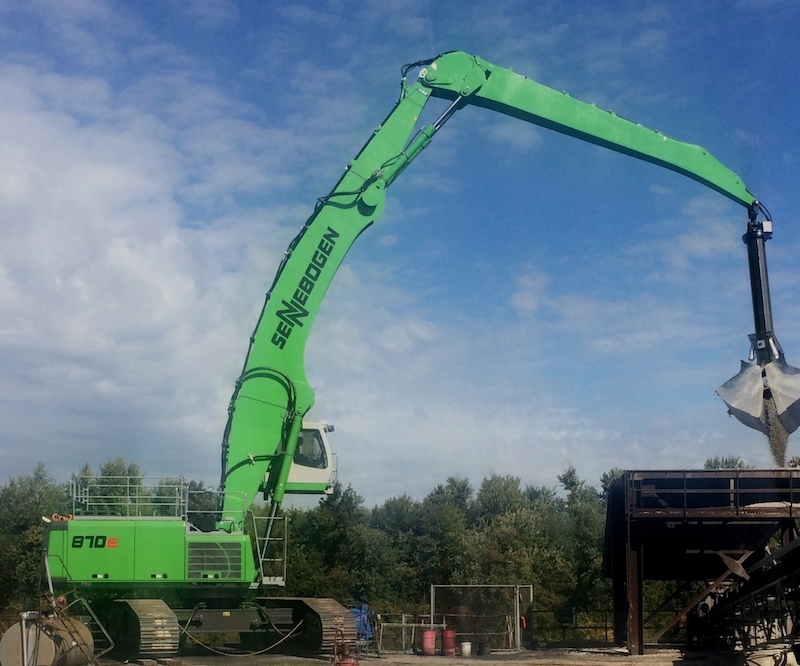 Capable of lifting 53 US tons, this crane more than doubles our previous lifting capacity as well as a forty percent increase in reach. Our capabilities include containerized cargoes, steel, wire rod, steel coil and break bulk, raw metals, as well as major lifts for the marine industry. 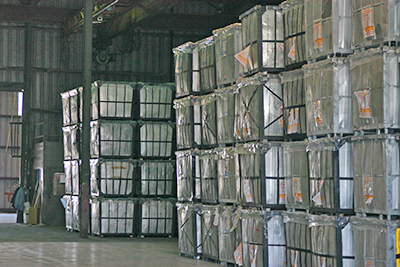 We offer packaging and storage and warehousing services (up to 70,000 square feet) including inventory management. 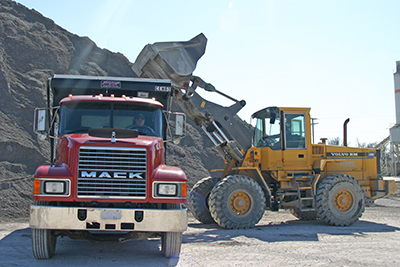 We have connections with numerous reliable local trucking companies. 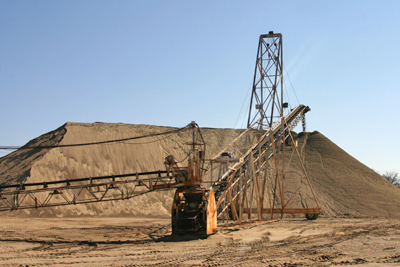 Our bulk facility utilizes a Sennebogen Material Handler for unloading aggregate and fertilizer as well as most dry materials. We convey to a 100,000-ton open storage yard (with space for expansion), located directly off the I-24 loop. 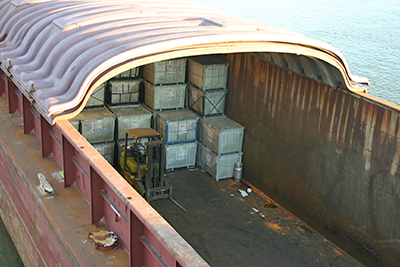 We have inside storage of bulk material up to 14,000-tons. In addition to its accessible location, we have 48 total acres of space and 2300 cumulative feet of river frontage. The Port boasts on-site warehouse capacity exceeding 14,000 tons, outside storage yards and complete fleeting and switching services are available. These features make Paducah an attractive – and economical – site for warehousing and distributing a wide variety of products. Around the clock switching service. 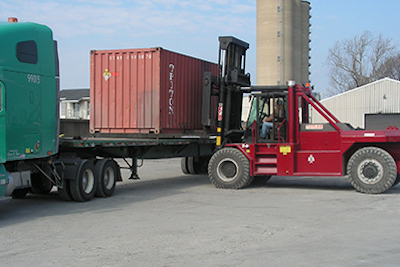 We are capable of handling bulk or containerized commodities as well as heavy lifts for industry. 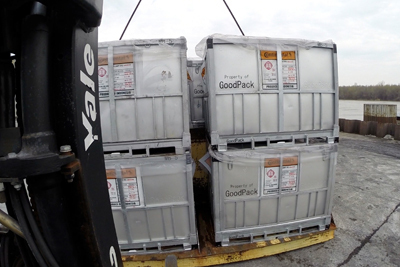 Our bulk facility moves a variety of products. With easy access to interstates, the Riverport is an ideal location for distribution via truck with the ability of reaching 65% of the US population within one day. We are well skilled and equipped to handle most any product in transport. We are committed to meeting the needs of the client. 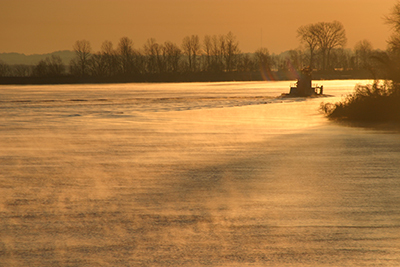 18 River Transport companies provide service along the Paducah Riverfront with 24-hour fleet or switching services… one of the busiest inland ports in the U.S.A.
We can accomodate large volumes of materials – with both covered and open storage. We have onsite, 70,000 sq.ft. of warehousing and 27 acres of open storage. Additional local and regional storage is also available. We provide unloading services for bulk shipment aggregates and grains. – 100 lb. to 4,000 lb. bags. A network of conveyors connects bulk shipments with various warehouse and outdoor storage areas. 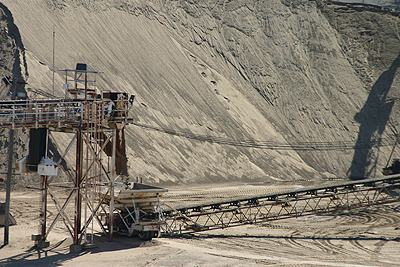 Conveyor system allows for loading bulk material directly into trucks for distribution throughout mid-America.